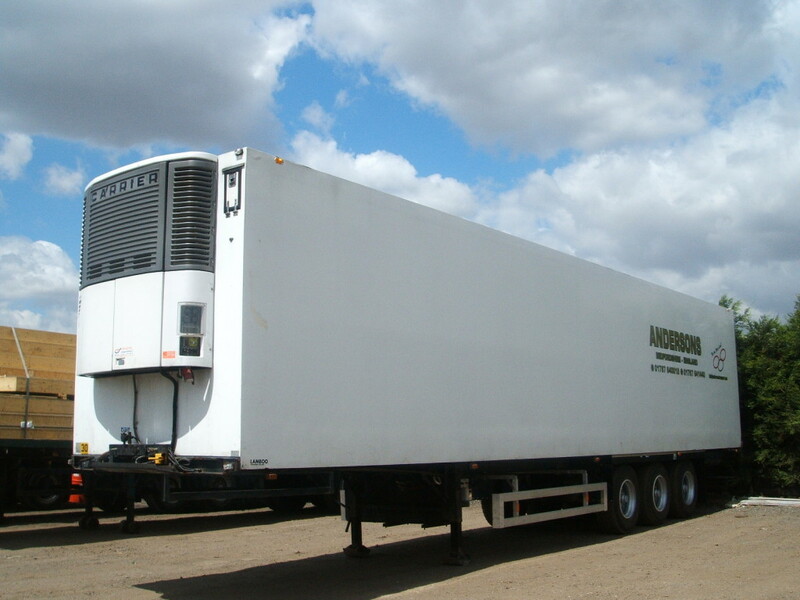 We have fridge trailers for complete temperature controlled distribution, fitted with tail lifts for easy loading and unloading. 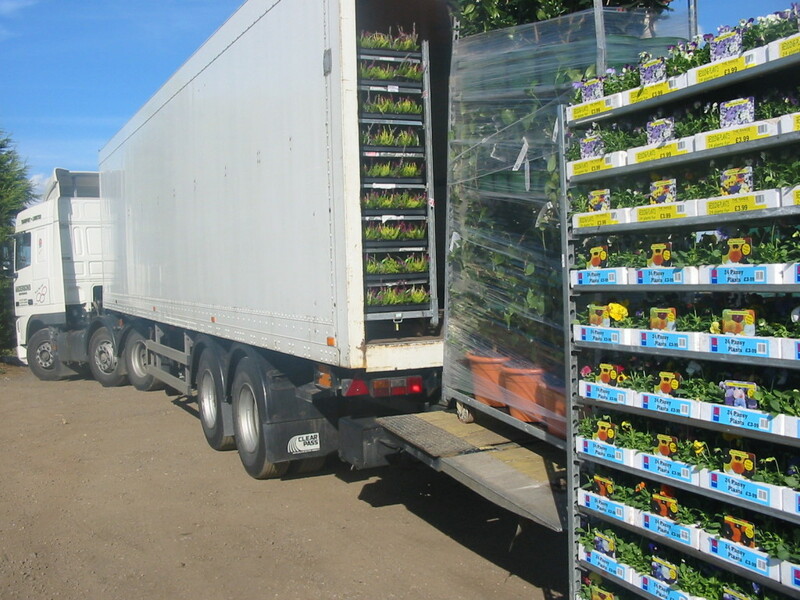 The Internal Height Dimensions for all fridge trailers is generally 2.60m. Allowing Danish Trolleys with extensions to be transported.